Outmoded technology that is vulnerable to spies and underperforming staff have relegated UK diplomacy to a bygone era, leaving the Foreign Office with a long road of reform ahead, a new report suggests. 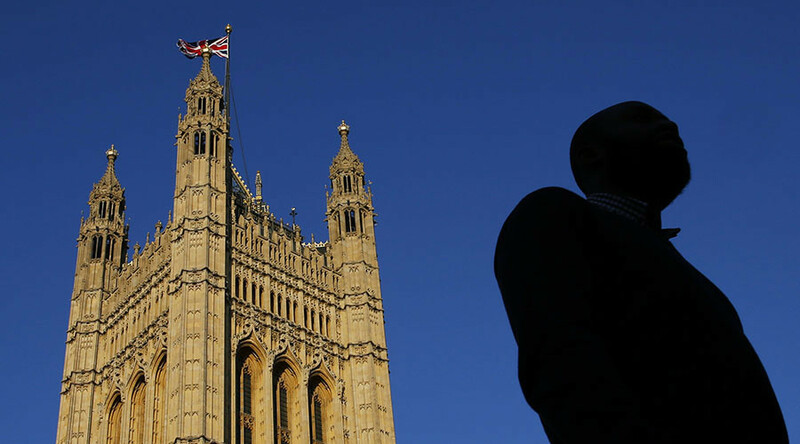 Expected to be published by Foreign Secretary Philip Hammond on Monday, the study sharply criticizes diplomacy in 21st century Britain and outlines a radical path of modernization for the future. Details of the review, which was headed by former British Ambassador to Lebanon Tom Fletcher, were first published in the Financial Times. Fletcher’s remit was a free pass to turn traditional Foreign Office thinking on its head. 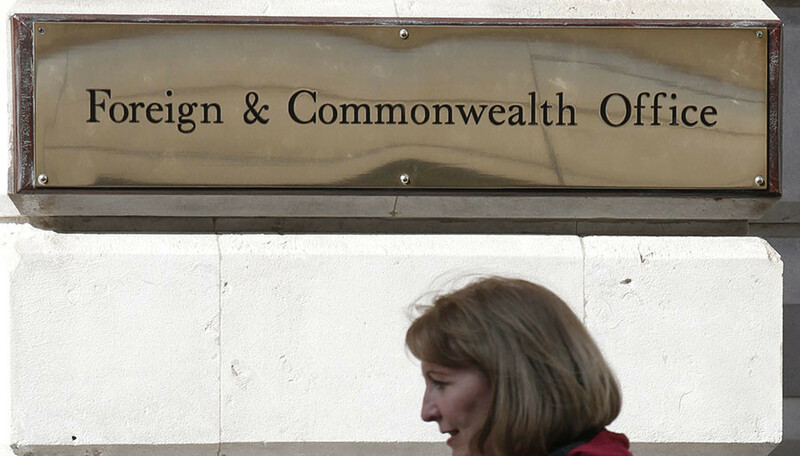 During the research phase, he reportedly informed UK diplomats that technology reminiscent of a 1970s sitcom is not particularly fruitful for the Foreign and Commonwealth Office (FCO). The FCO’s desktop system, Firecrest, which underpins the government department’s global operations, has long been a focus of controversy. Although the FCO launched a tender for its overhaul in 2012 valued at up to £350 million, little progress has been made since. The FCO’s IT architecture is perceived as cumbersome, old hat and likely infiltrated by foreign spooks. The government body’s approach to cybersecurity is also thought to be lacking. Rather than make use of specially-tailored encryption, many FCO diplomats reportedly use WhatsApp to discuss sensitive topics such as the bloody conflicts in Syria and Ukraine. Fletcher argues the Foreign Office could build a far more robust tech-security interface that would allow it to operate more efficiently and safely. Controversially, Fletcher calls on the FCO to extend diplomats’ clandestine role of face-to-face intelligence collection into the digital sphere. This recommendation comes as the government pushes ahead with plans to introduce the hotly debated Investigatory Powers (IP) Bill. If the legislation is implemented in its current form, intelligence agencies and government bodies such as the National Crime Agency (NCA) will be allowed to hack citizens’ internet networks, personal computers and other devices. While the government says the legislation is vital to combating organized crime and terrorism, privacy rights advocates say it goes too far. They argue unlimited access to the public’s private communications and devices should be a real concern for British citizens. Fletcher also proposes a broadscale effort to raise professional standards across the FCO to ensure that people are promoted on the basis of meritocracy, as opposed to compliance. He also calls for “genuine action on underperformance” and an admittance that the FCO has long put up with underachievers. Proposals laid out in the Fletcher review will be considered by the Foreign Office board and key ministers. While Fletcher is currently lecturing at NYU, he is eventually expected to return to the FCO. The government body is closely partnered with the UK Border Agency, the Department for International Development and the British Council. All of these government departments, along with central government bodies, could stand to benefit from reforms tabled in Fletcher’s report.